TS31 was successfully added to your cart! TS31 could not be added as a favorite. Please make sure you are logged in. 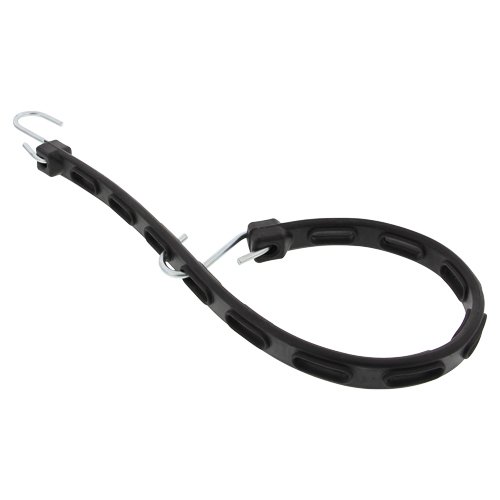 31" natural rubber tarp strap with zinc plated S-Hooks. High elastic holding power for light duty applications. 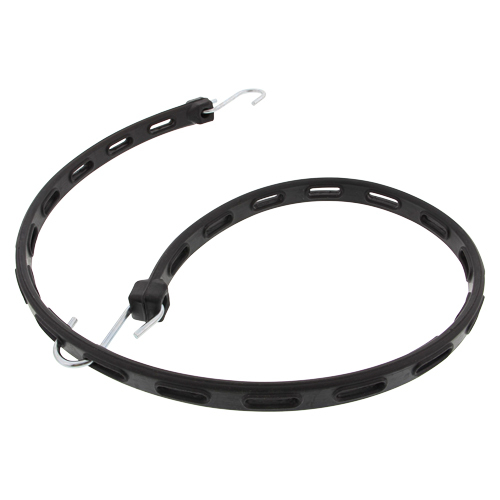 24" natural rubber tarp strap with zinc plated S-Hooks. Molded slots allow working length adjustment. 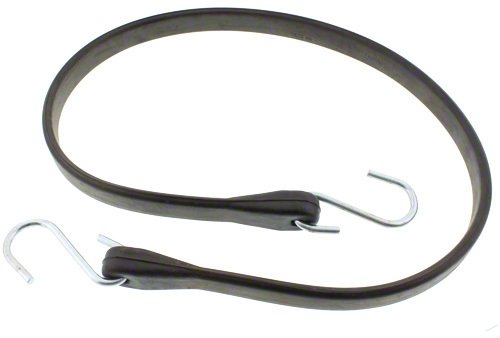 36" natural rubber tarp strap with zinc plated S-Hooks. Molded slots allow working length adjustment. 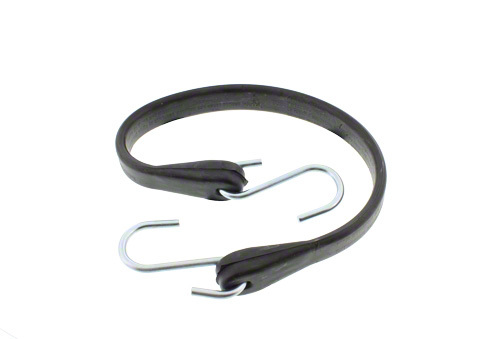 15" natural rubber tarp strap with zinc plated S-Hooks. High elastic holding power for light duty applications. 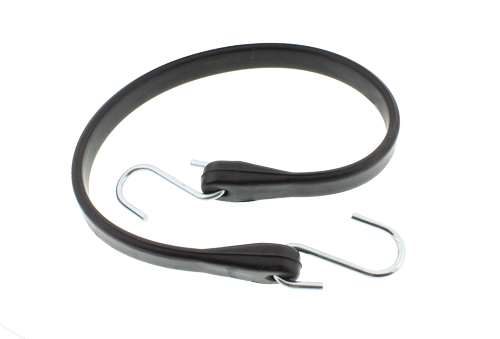 21" natural rubber tarp strap with zinc plated S-Hooks. High elastic holding power for light duty applications.